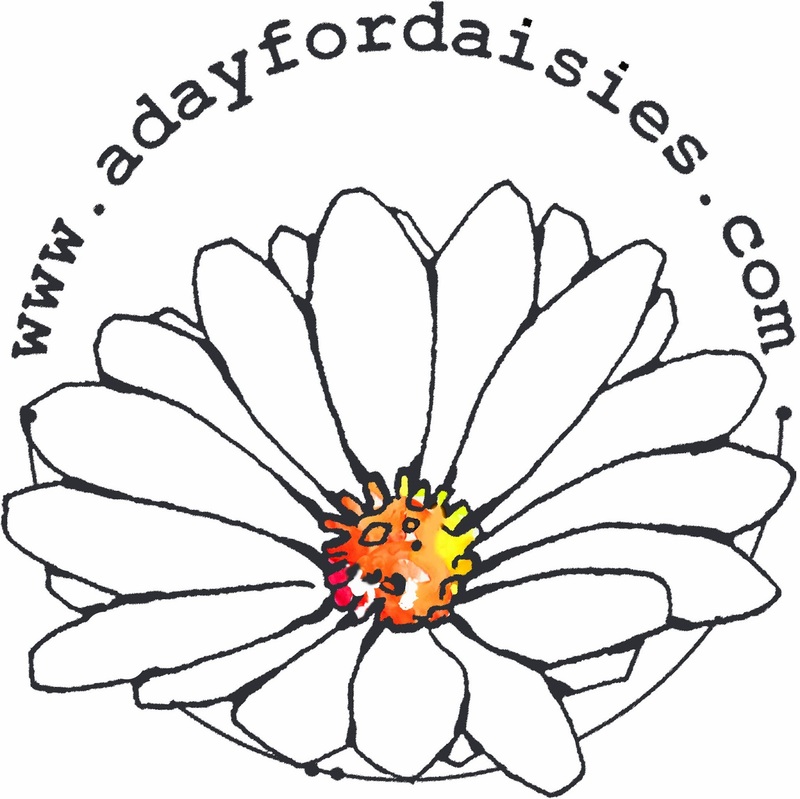 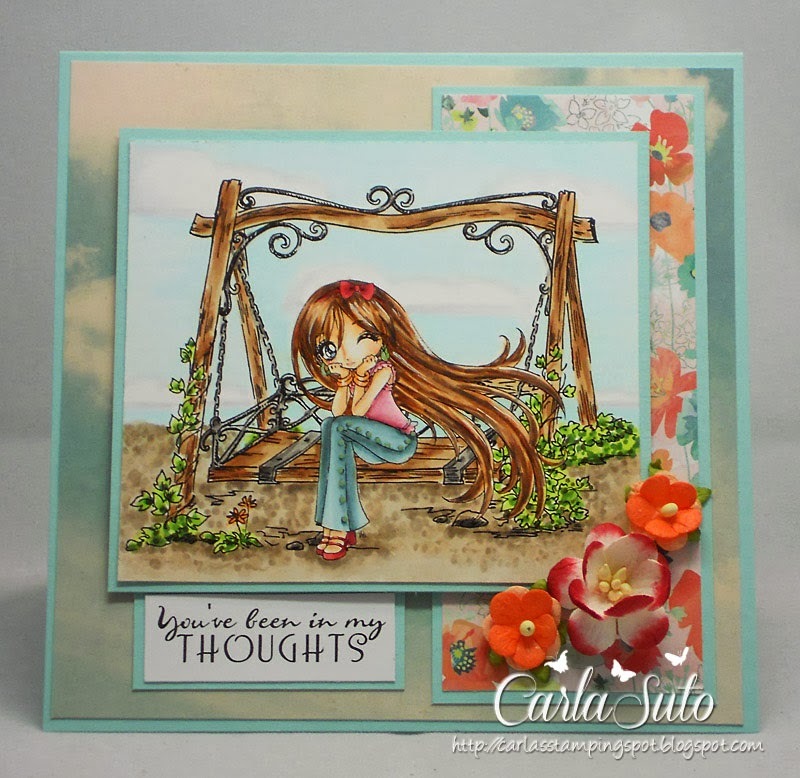 Week #303 with The Doodle Garden! 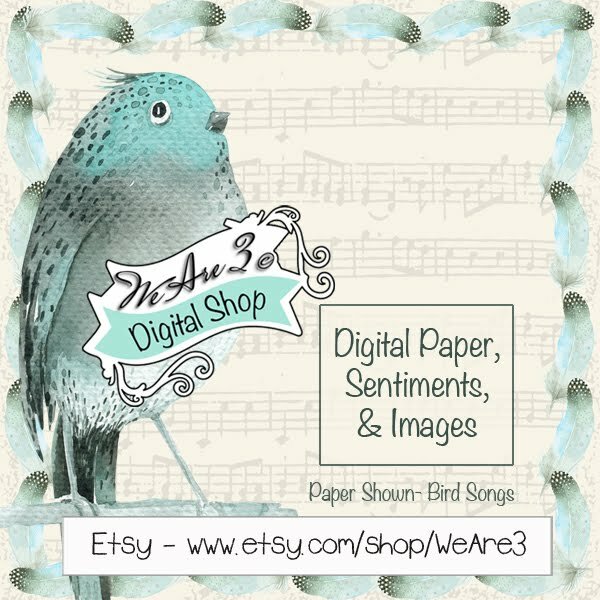 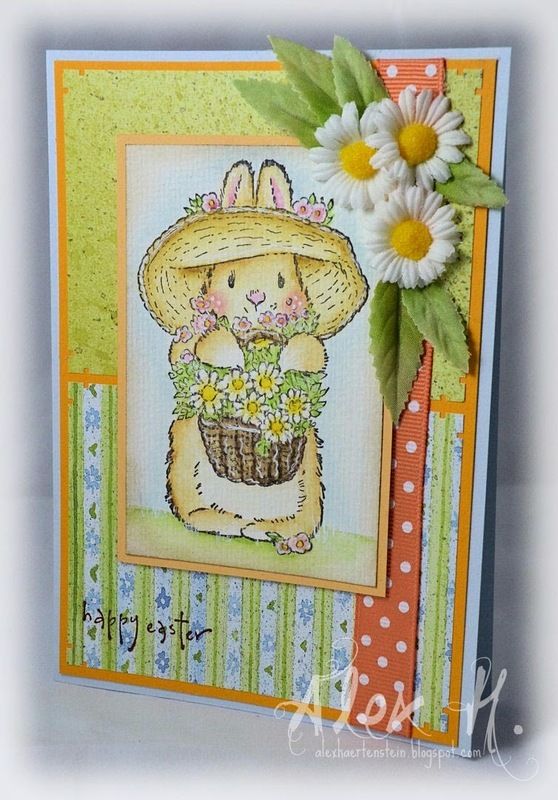 The prize this week is 3 Doodle Garden images! 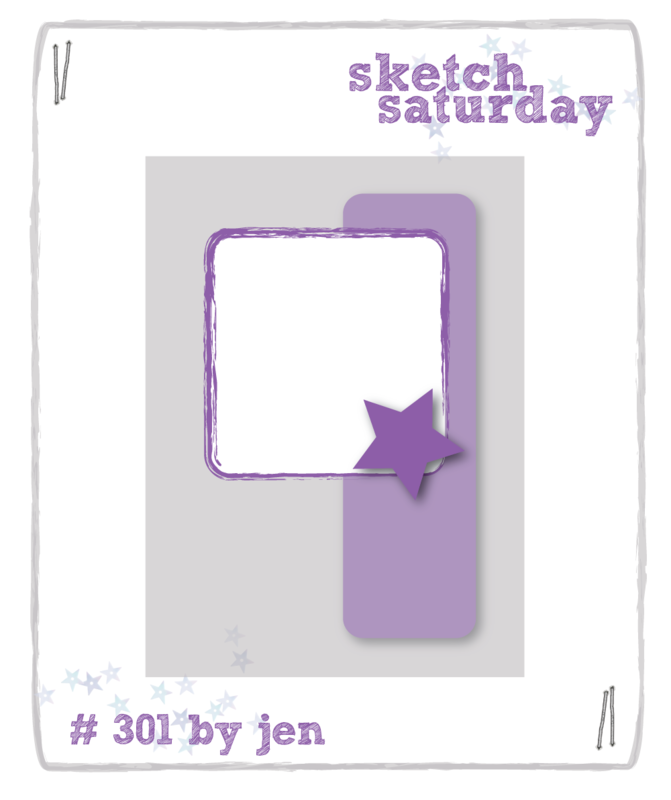 YOU pick any sketch from #215 to 302! 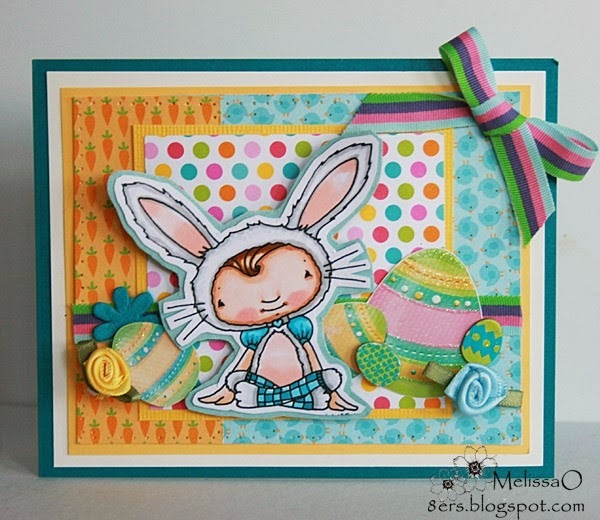 Thanks so much Melissa for spending the month with us! 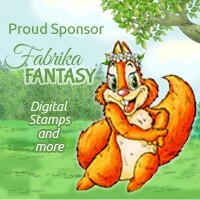 You won 3 digi sets of your choice! 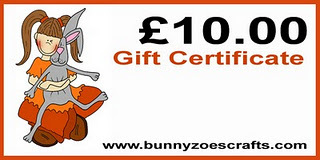 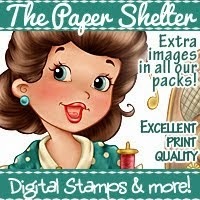 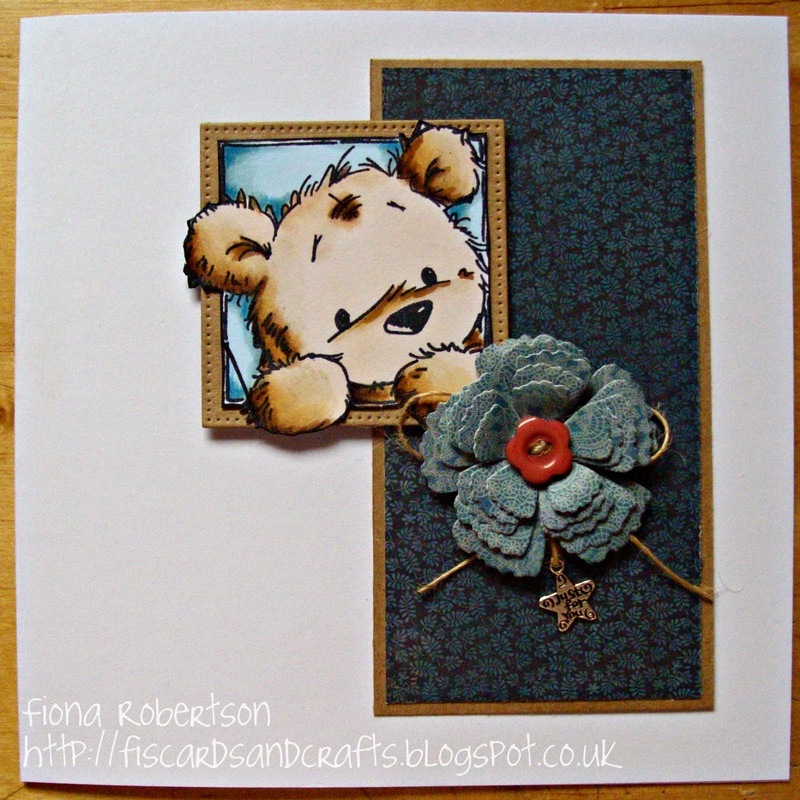 for details of how to claim your prize from Deedee Designs. 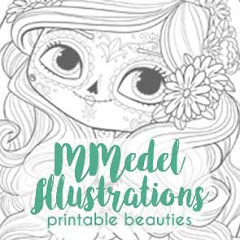 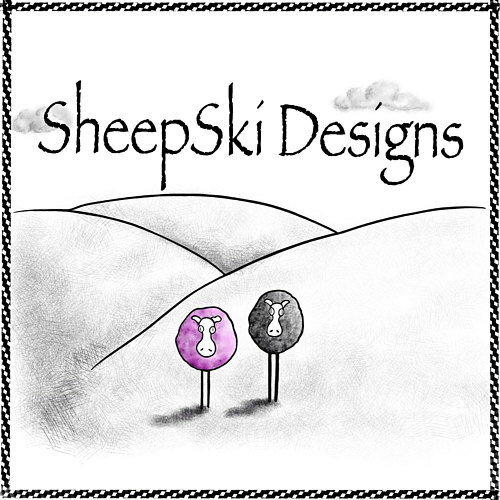 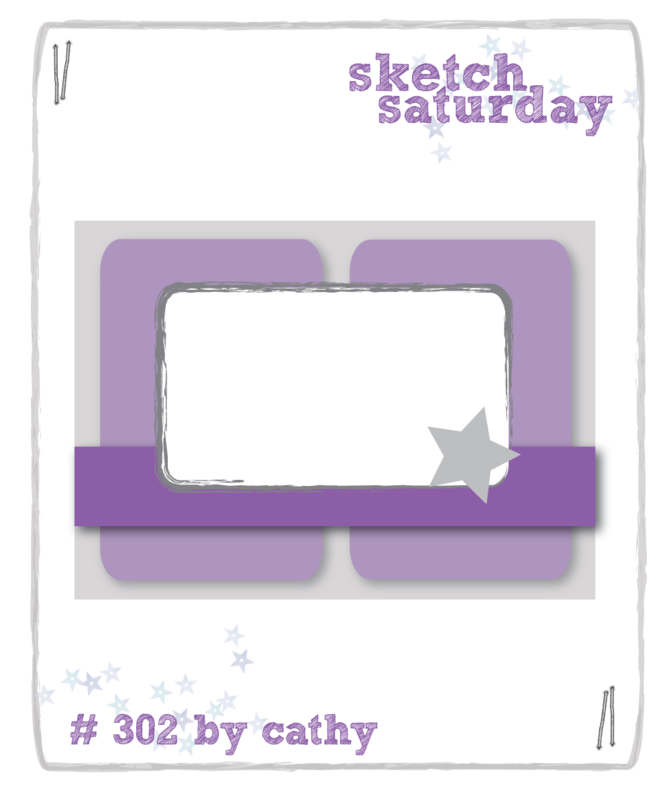 Back very soon with Sketch Challenge #303! 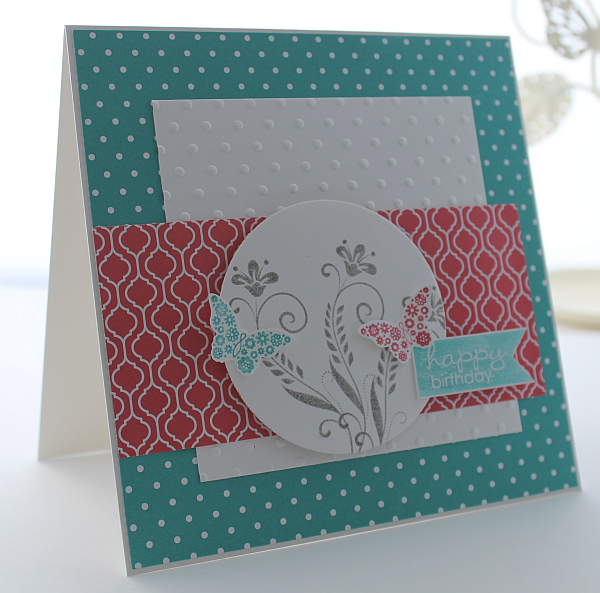 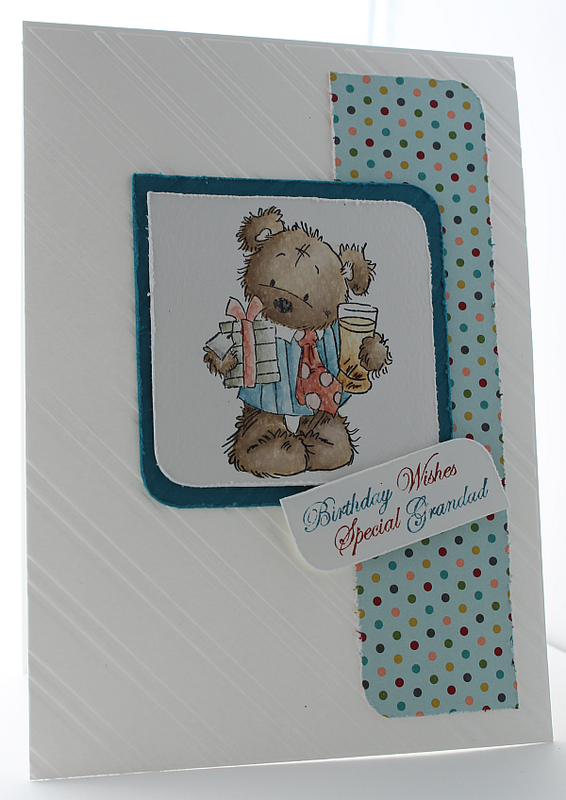 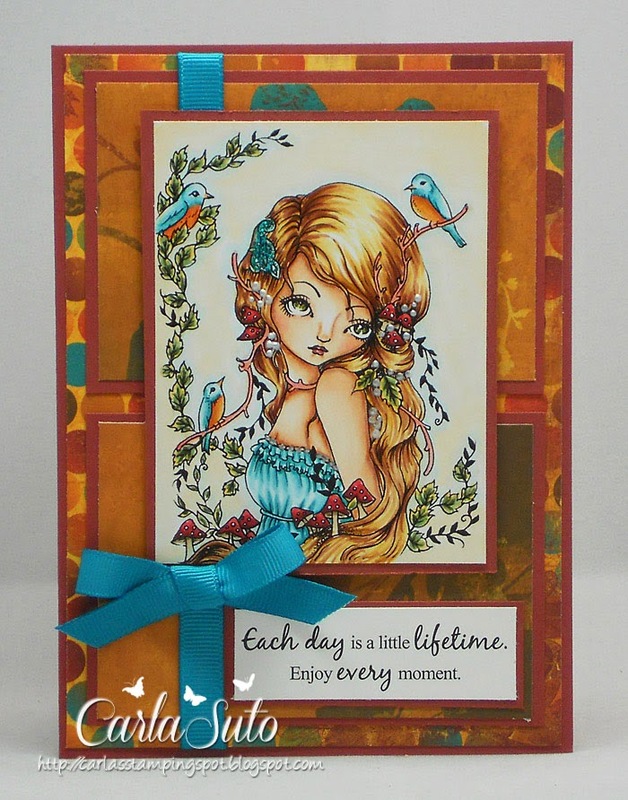 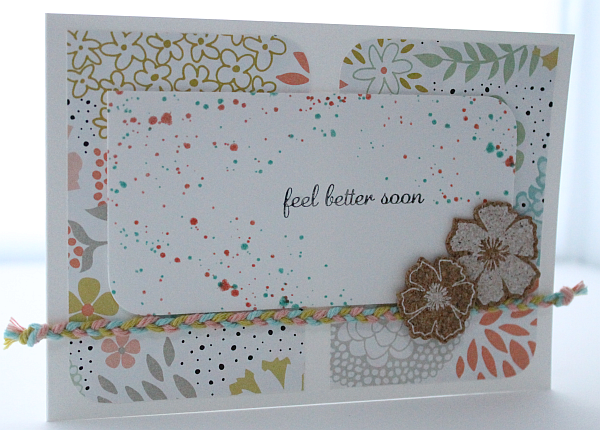 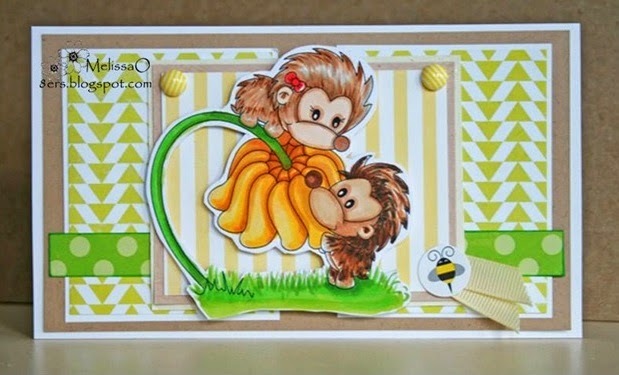 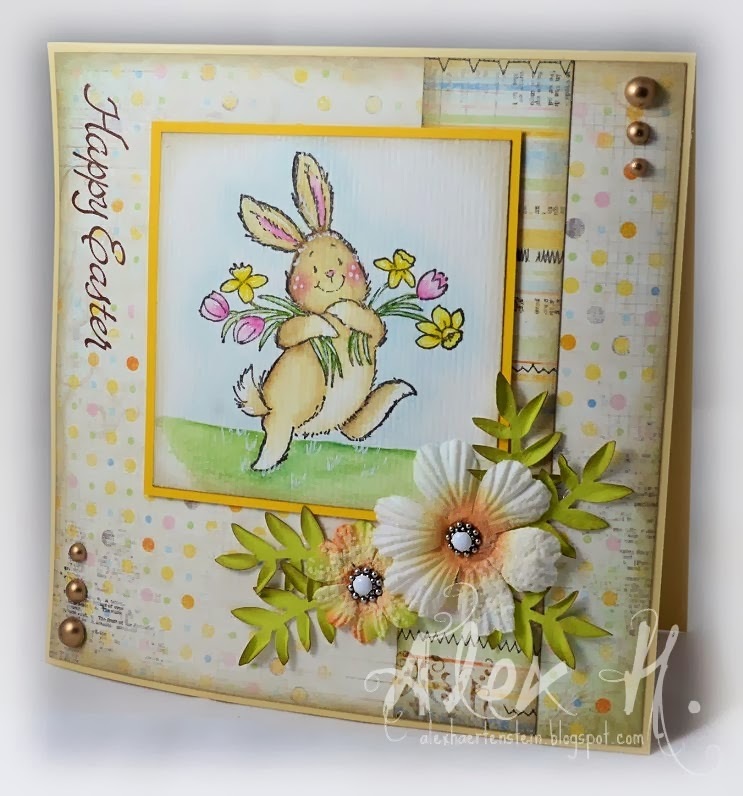 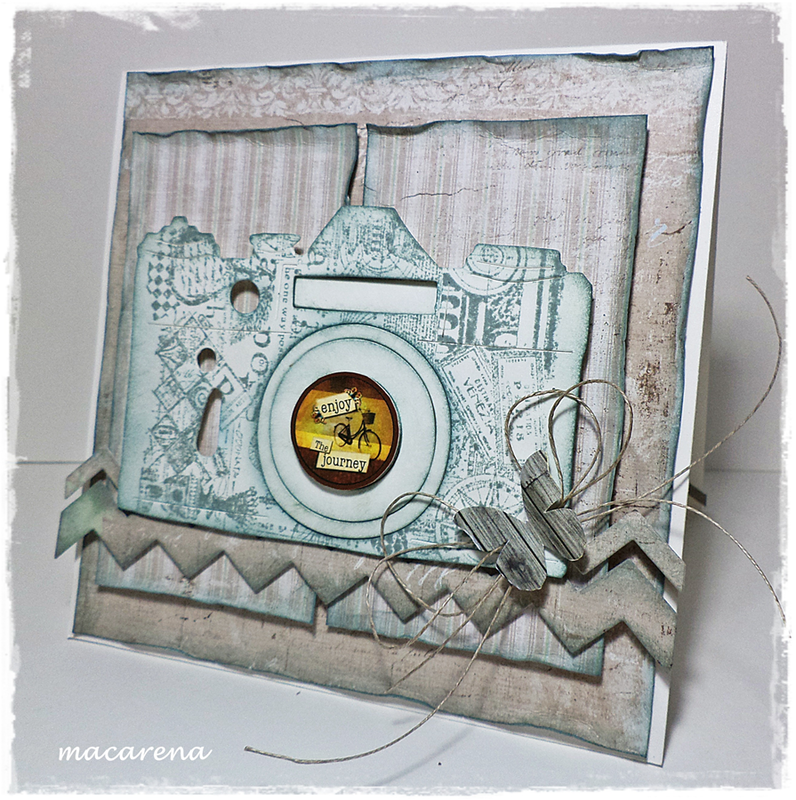 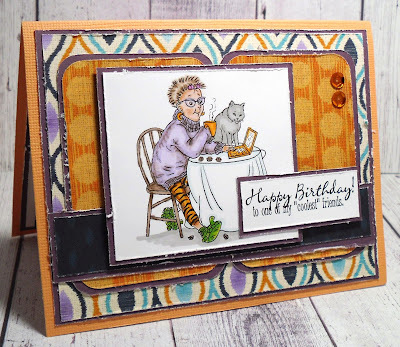 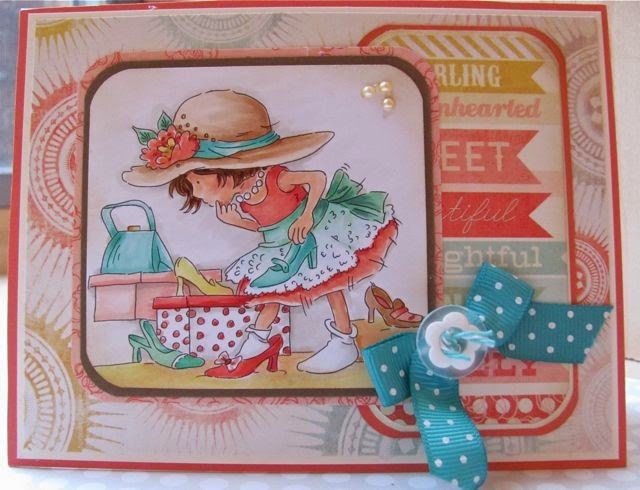 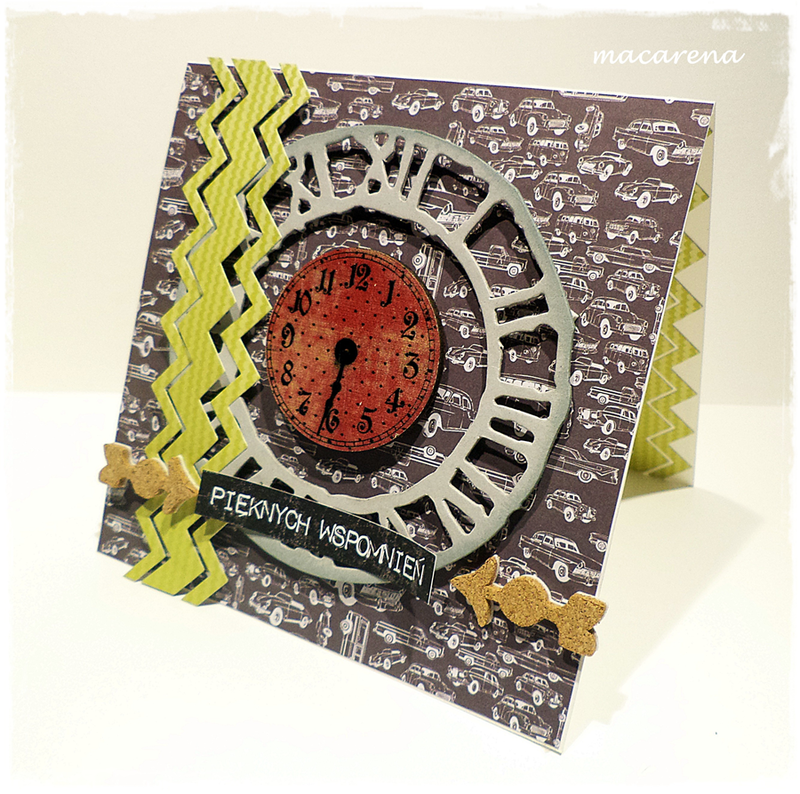 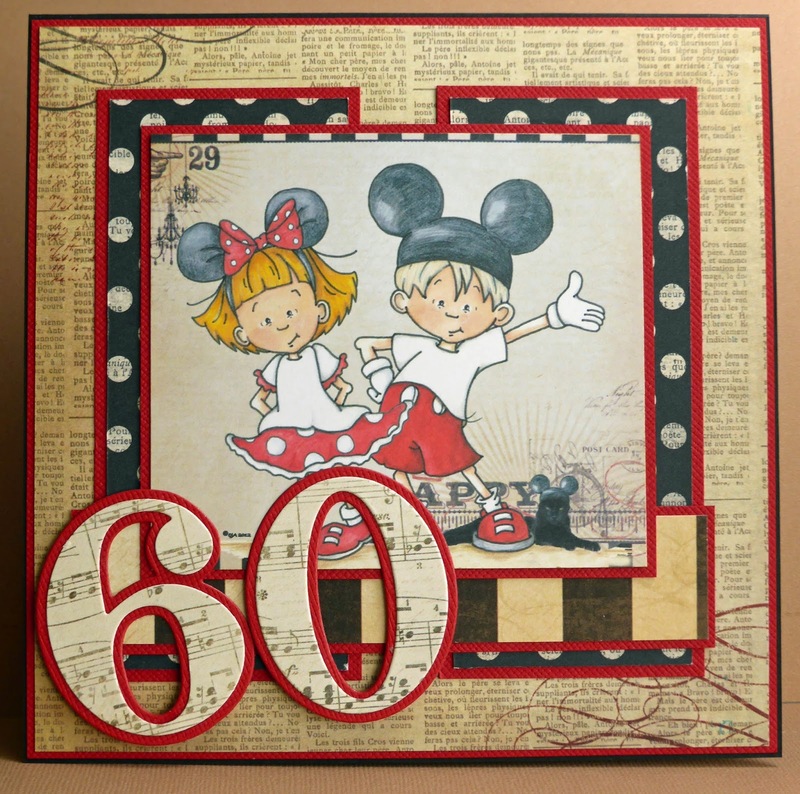 Week #302 with Deedee Designs! 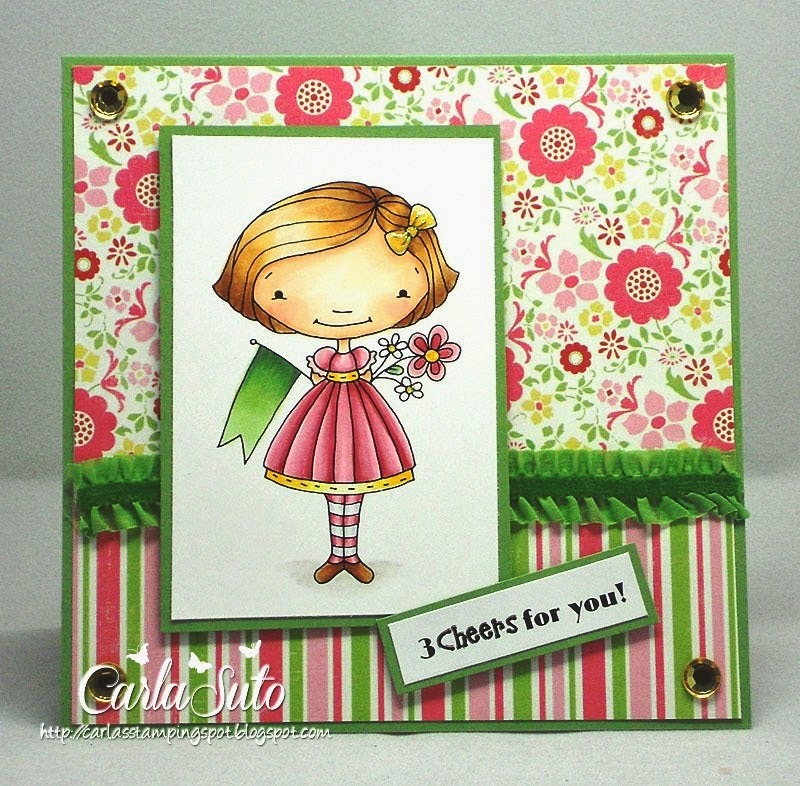 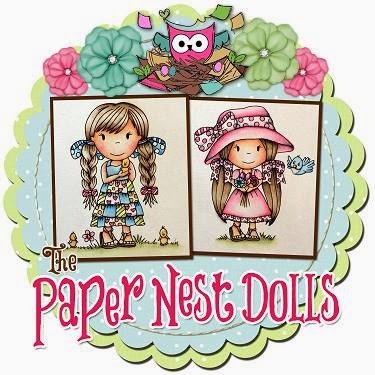 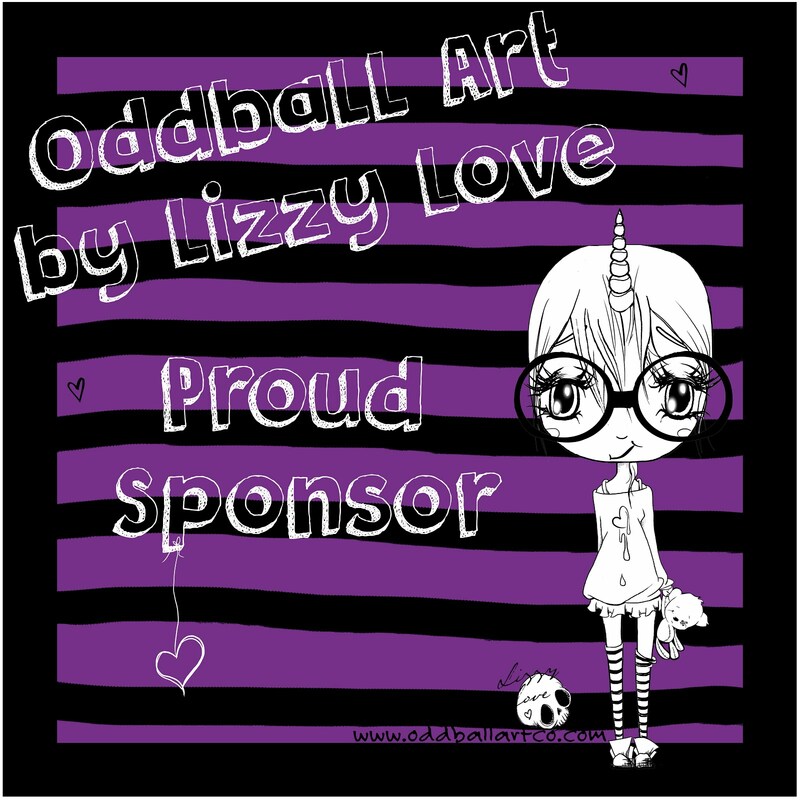 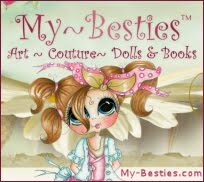 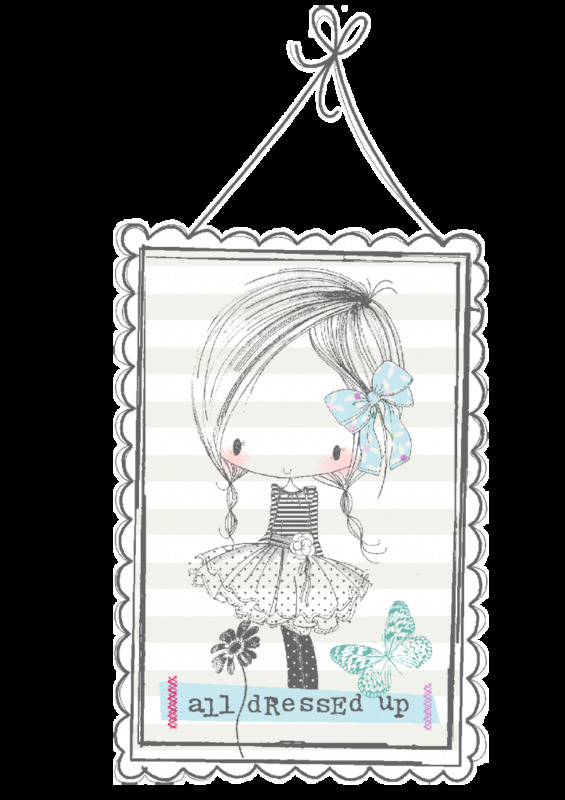 The prize is 3 Deedee Designs sets! 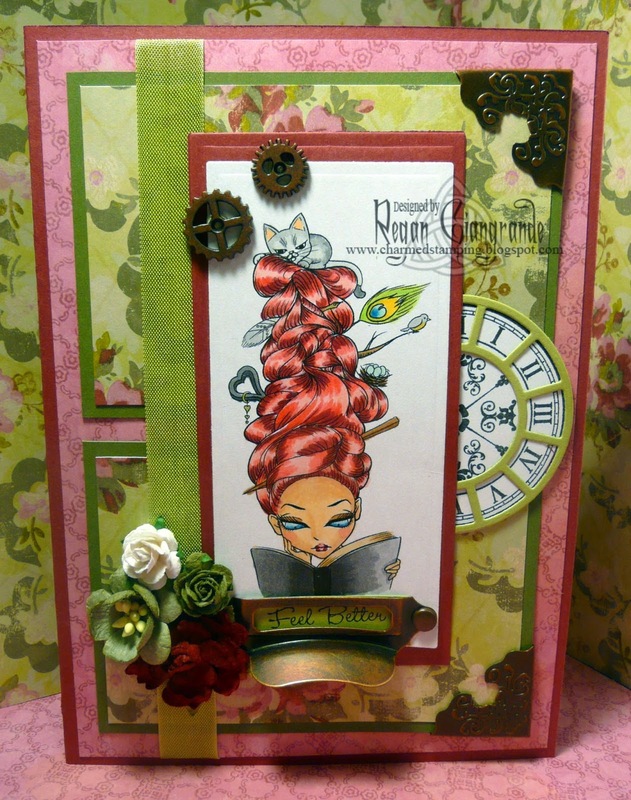 Now it's your turn to get sketchy! 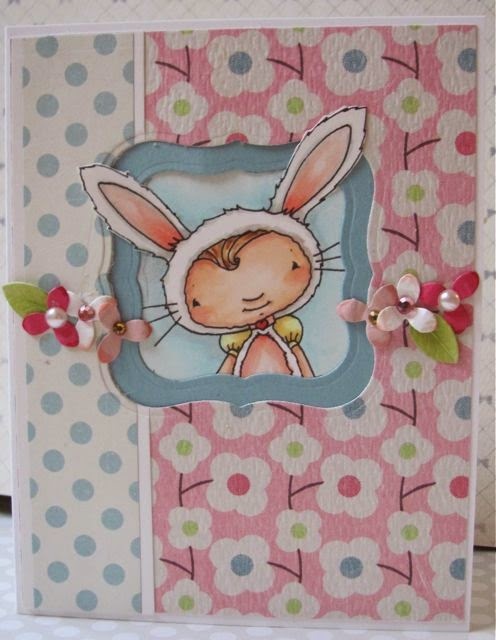 Week #301 with Bunny Zoe's Crafts! 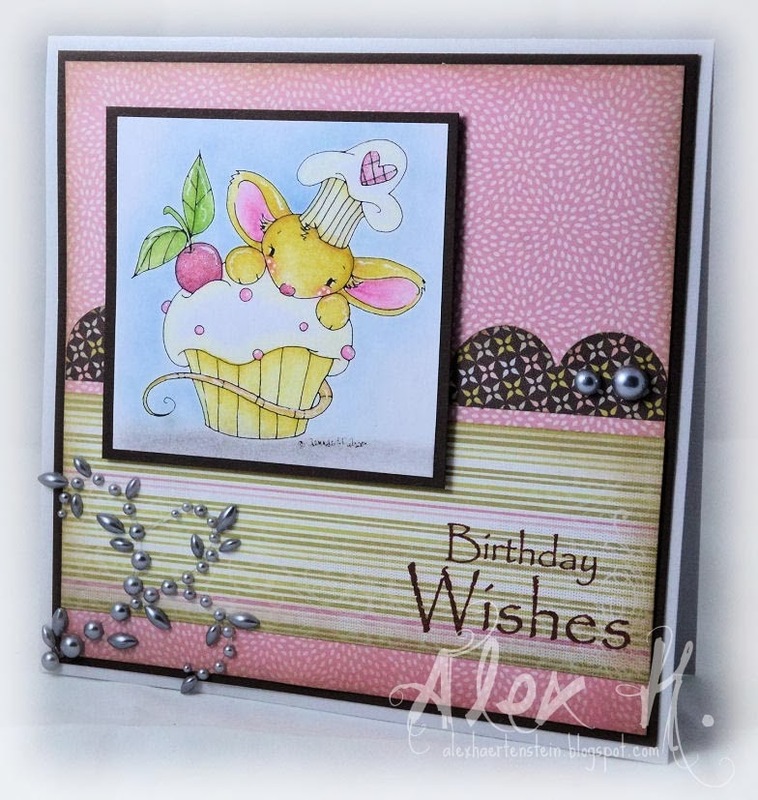 Week #300 Blog Hop Winners! 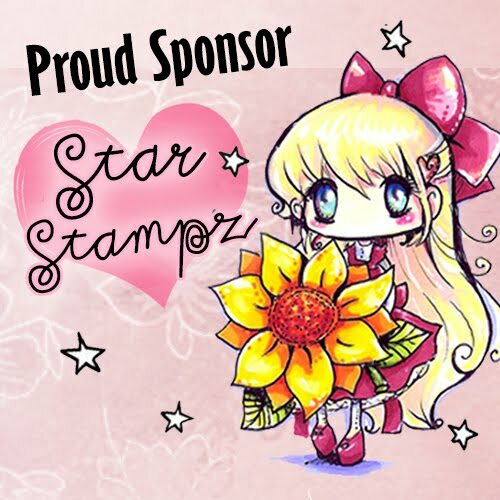 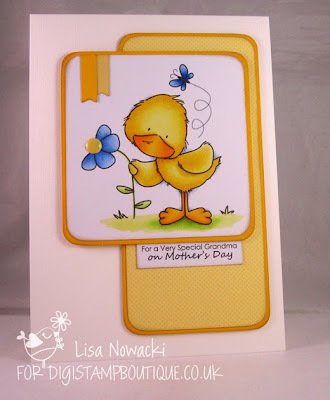 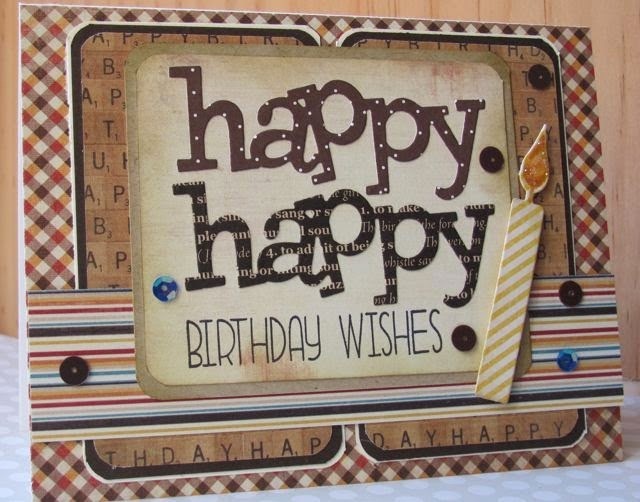 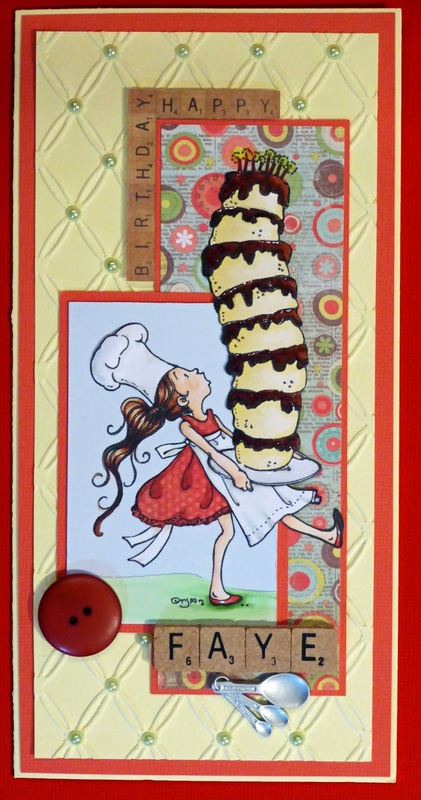 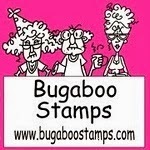 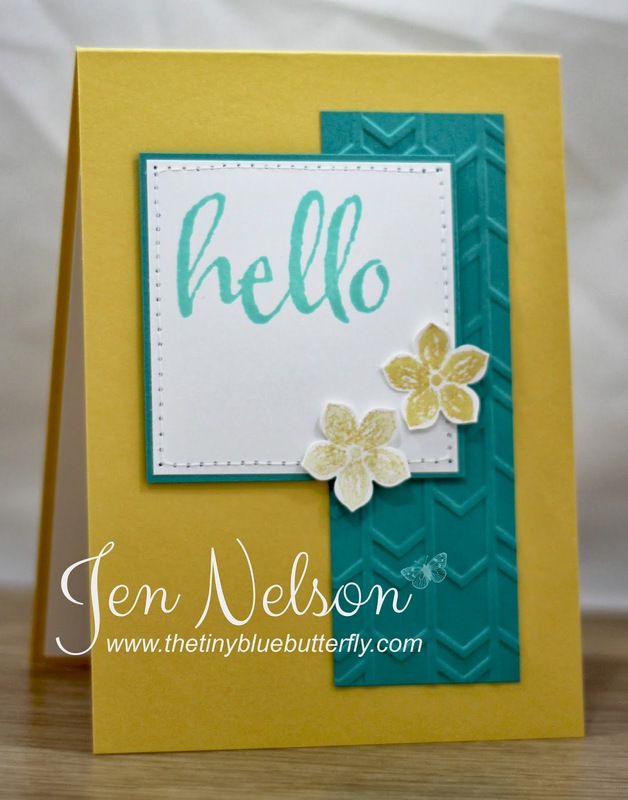 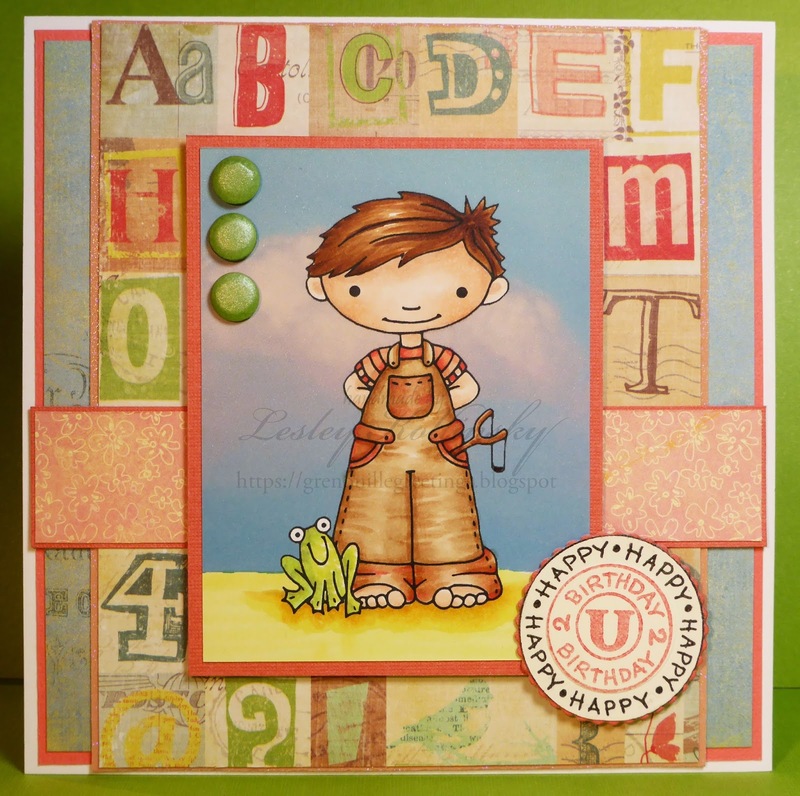 Week #300 with Simon Says Stamp! 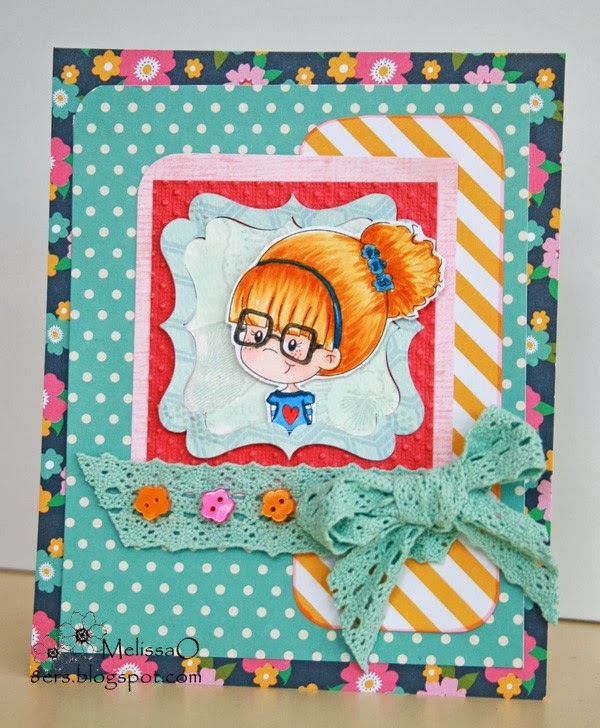 Winner #299 - Debra's DT week! 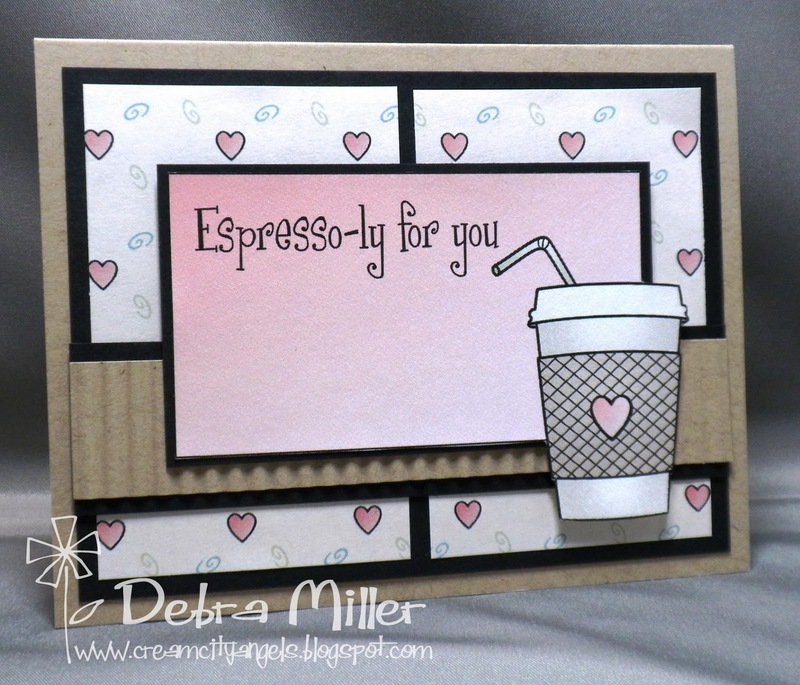 Week #299 Debra's DT week with A Random Fan!